Managed office space in the Strand with great communication links! Our London West End office space offers open plan high spec office space with amenities which include: Air conditioning, 24 hour access and a manned reception. 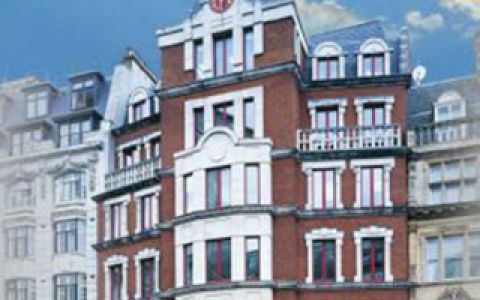 Our London West End office space occupies a prominent site on the south side of the Strand, to the east of the junction with Lancaster Place. Embankment(Bakerloo, Northern, District and Circle lines) and Temple (District and Circle lines) underground stations are within 5 minutes walk. Waterloo Station is within 3/4 mile and provides access to national and international rail links. Numerous bus routes pass along the Strand. These offices in Strand offer a range of prices depending upon your exact requirements. Contact us now and we will help find the best price for you, based on your individual needs. Easy Offices Where is the nearest public gym to Strand? Easy Offices Where is the nearest coffee shop to Strand? Easy Offices Where is the nearest place to get lunch near Strand? Easy Offices Where is the nearest car park to Strand?